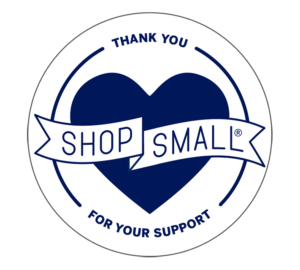 This Nov 24, we want to share Small Business Saturday® with you! It’s a holiday shopping tradition, backed by American Express, that celebrates small businesses. 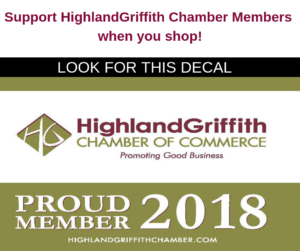 So mark your calendar for Nov 24th — the Saturday after Thanksgiving — and get ready to Shop Small® with all your favorite HighlandGriffith Chamber Members! Grab a friend or family member and shop your favorites on the big day.